Edit 5 | Favorite Things About Autumn. 1. Candles. Autumn is the season of candles. And I love-em. There’s something about burning candles at night cuddled up on the sofa. I love experimenting with different scents, and recently inspired by Jo Malone fragrance combining – mixing lush scents and creating completely new ones. My current favourite is the Jo Malone Incense & Embers candle, mixed with the Pomegranate Noir. This combines the sweetness and spice together creating this amazing infusion. Perfect for when you have a few friends round. 2. In terms of clothing, jumpers are what I literally live in through Autumn. Big chunky knitted ones at home and thinner ones over a shirt at work. It just makes you feel that little bit more warm and comforted. Topman are fantastic for jumpers in Autumn but other brands such as George and Primark really upped their game last year so I am excited to see what is on the rails in the coming months. 3. PSL. 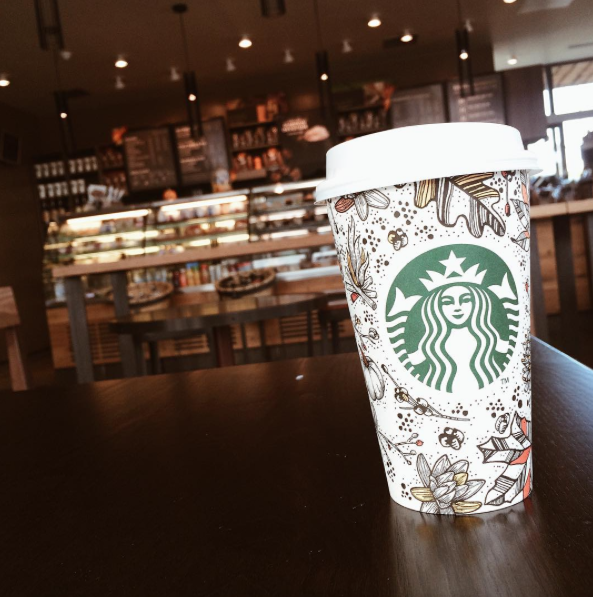 For those of you who don’t know what I’m talking about – Autumn is the season for Starbucks Pumpkin Spiced Lattes. This drink is life changing. Absolutely aaaaaaaa-mazing. They are now in store and after my first one this year the other day, I am literally re-addicted to them. If you haven’t tried one of these, you MUST head down and grab one! Venti please. 4. Autumn doesn’t only bring a change in season, but there is a change in colour too. 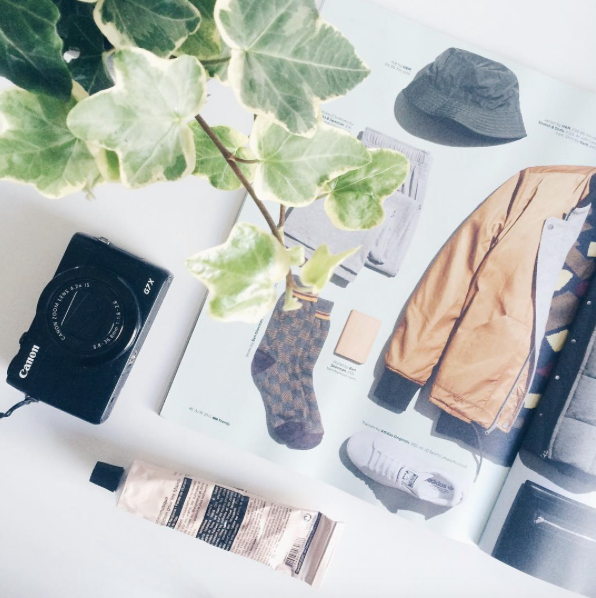 Throughout Autumn everything seems to change colour, the flowers, trees, fashion, the sky…. the list goes on. The golden hour is at its best when the sun is setting and you get some fantastic sunset pictures. This is the perfect time to wrap up warm and take a long stroll across the beach one evening. Next Post September Skincare Favourites.